The choice is yours, as personal as you wish, made with us in total confidence. The death of a loved one is the most stressful event in anyone's life, and yet decisions still need to be made. The manner of service and the merchandise must be selected. With guidance and compassion we are able to offer you some peace of mind in an emotional and trying time, while handling all the technical details of the funeral. 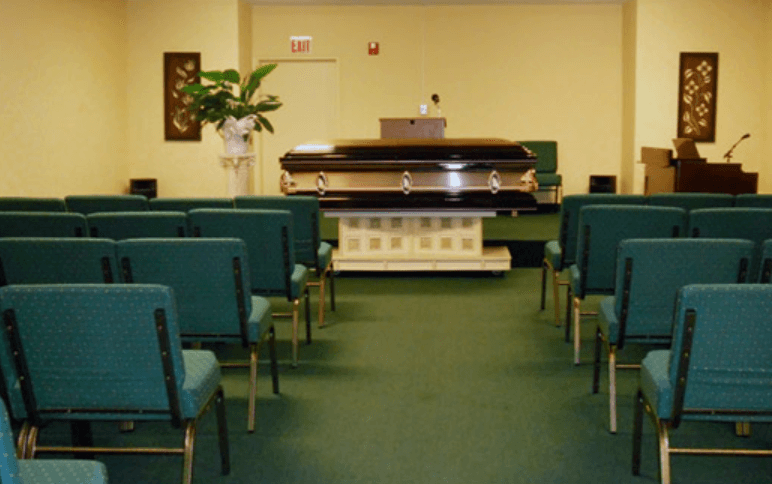 We have Funeral Packages starting at $2495.-, please call for information. Whether your wishes are for a traditional funeral with military honors, or a simple committal service, our family owned funeral home offers you the same care and understanding.